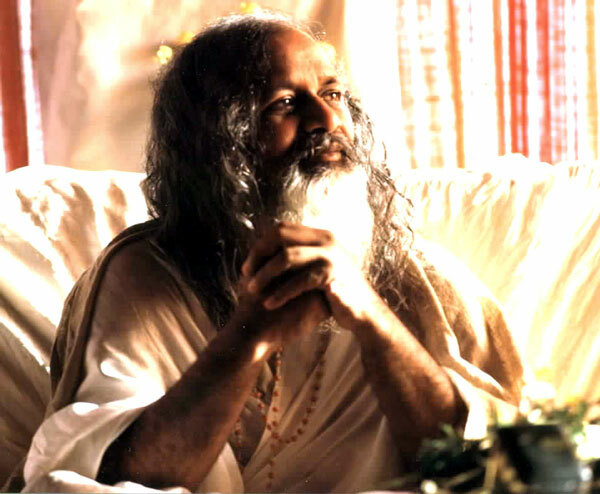 Our Institute is named after Maharishi Mahesh Yogi, the genius who brought Consciousness-Based-Education to the world. Maharishi means 'great teacher' or 'great seer'. At the Maharishi Institute we are training the great future teachers and business leaders of the nation. Maharishi travelled around the world many times and out of nothing built thousands of schools and clinics, everywhere transforming the poverty of thinking around education, rehabilitation, psychology, economics, agriculture, and architecture. Consciousness-Based centres are running in over 63 countries world-wide with students from every culture, religion, background, and all walks of life. Through his example, every student has the opportunity to grow to the highest level of human enlightenment.